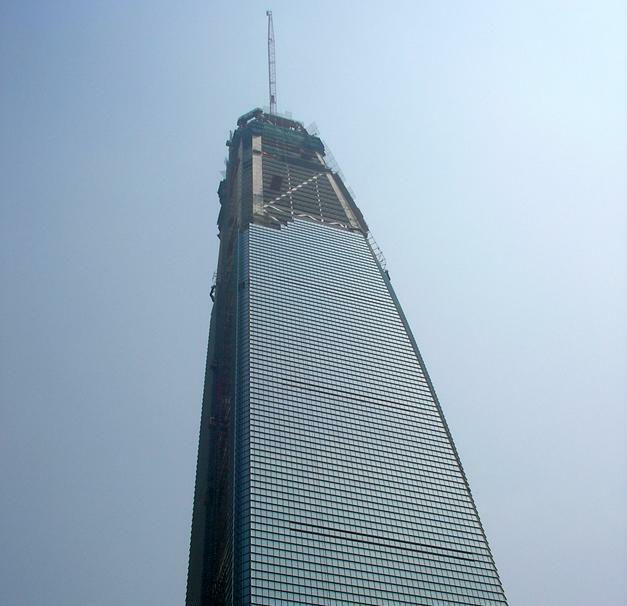 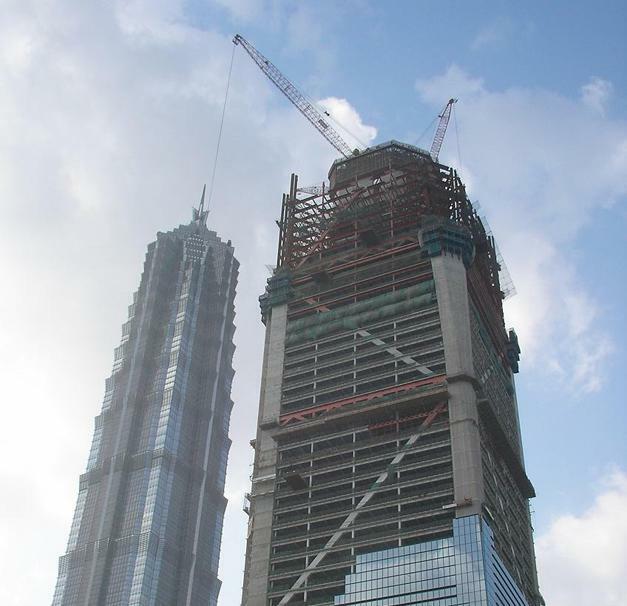 The structure shell of the 492 m Shanghai World Financial Centre was completed in the summer of 2007. 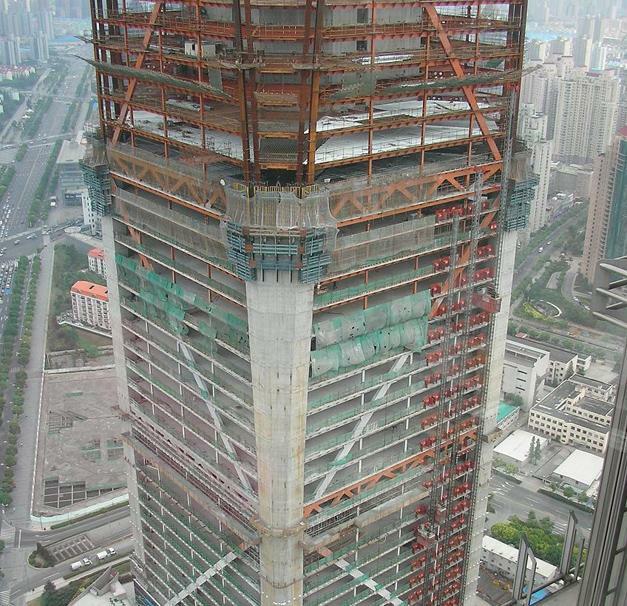 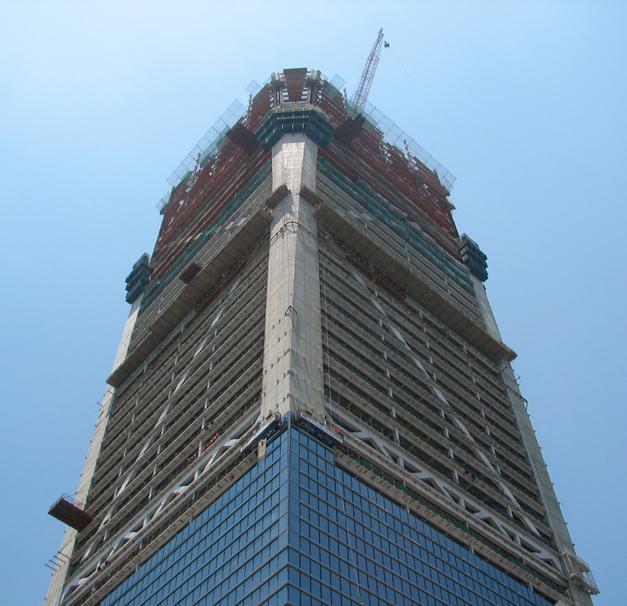 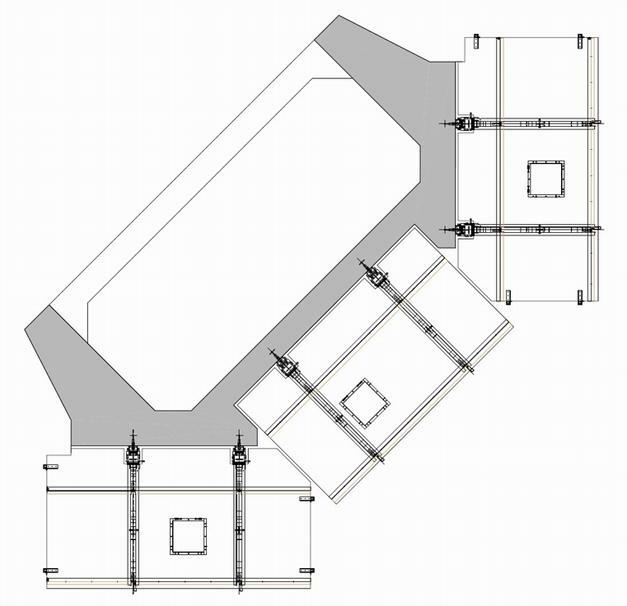 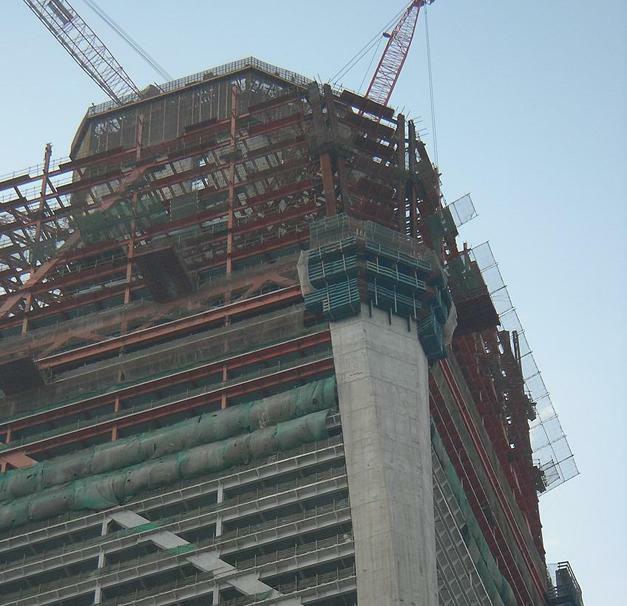 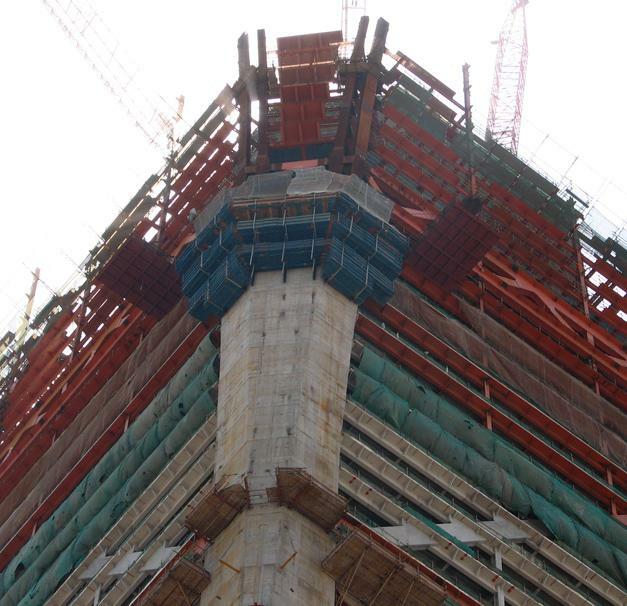 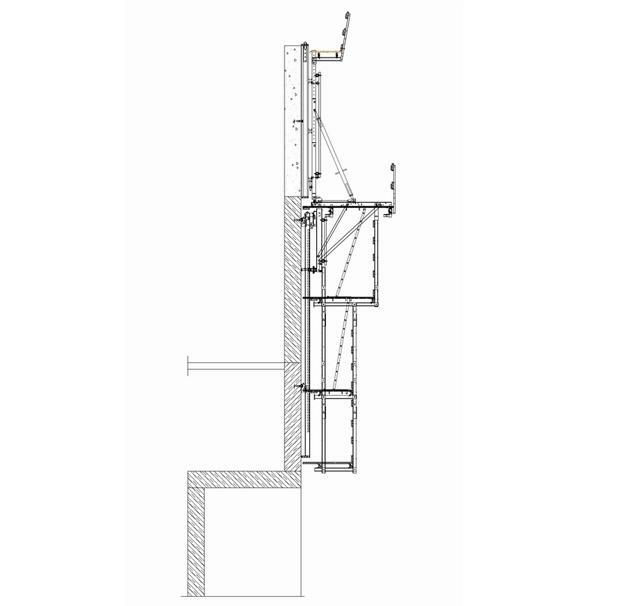 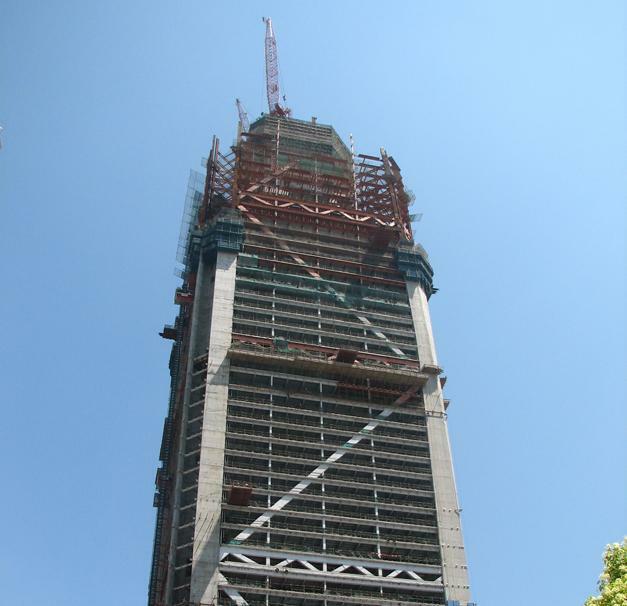 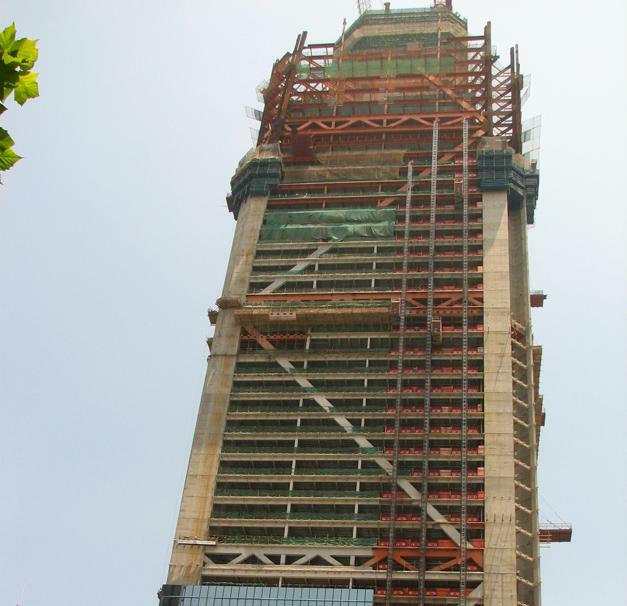 The contracting consortium of China Construction Engineering & Shanghai Construction used Automatic climbing formwork SKE 50 with Large-area formwork Top 50 for the “mega-columns” on the outside edges of this high-rise structure. 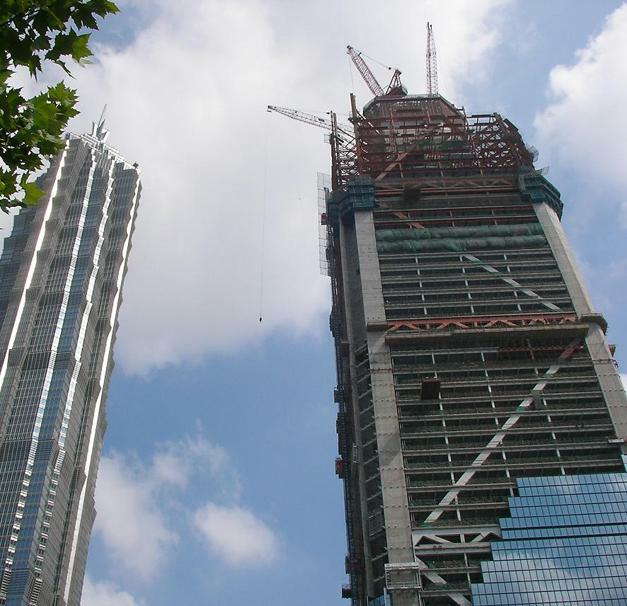 Thank you for your interest - World Financial Centre. 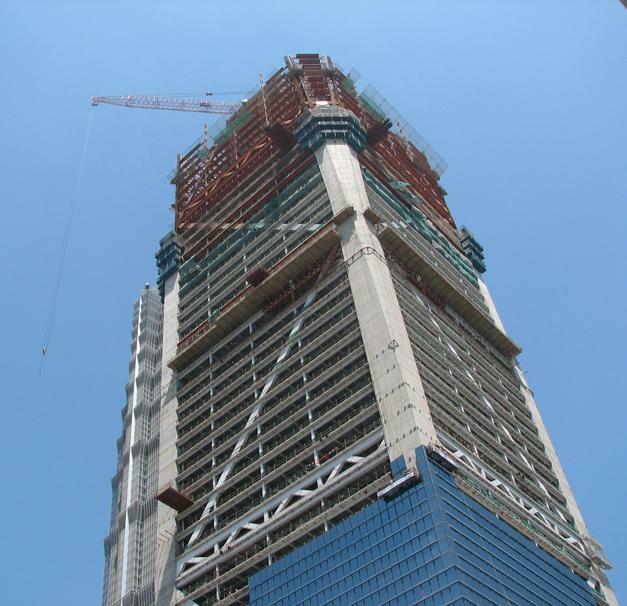 Thank you very much for your interest - World Financial Centre.